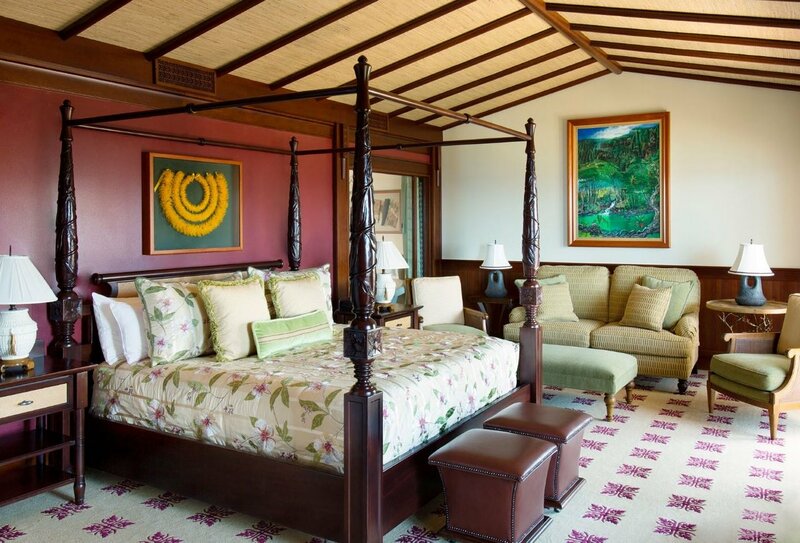 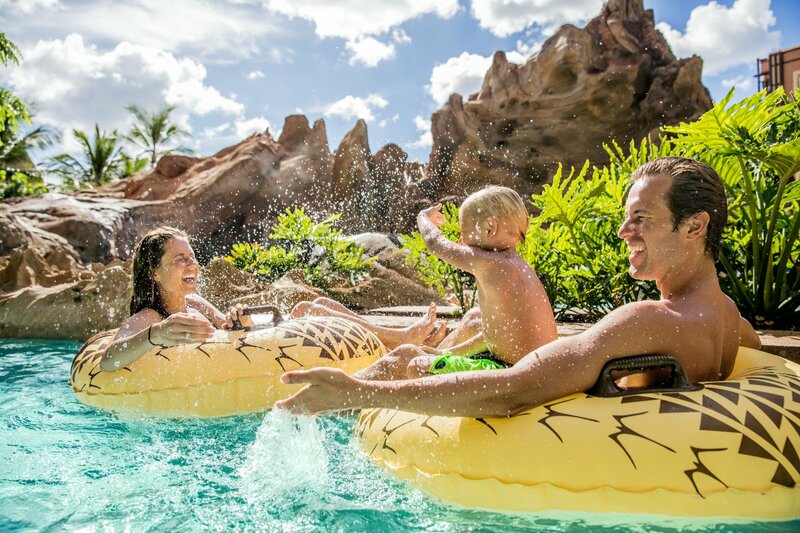 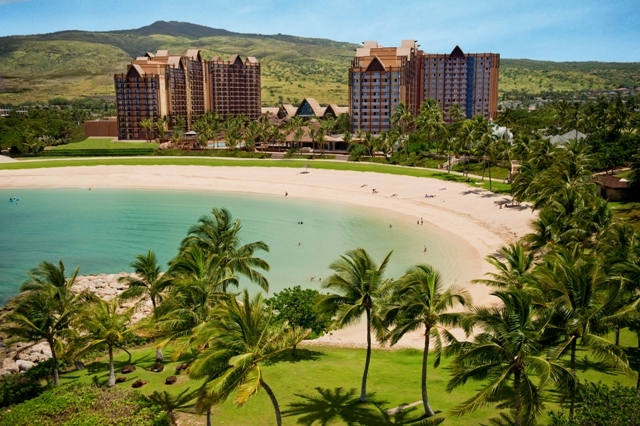 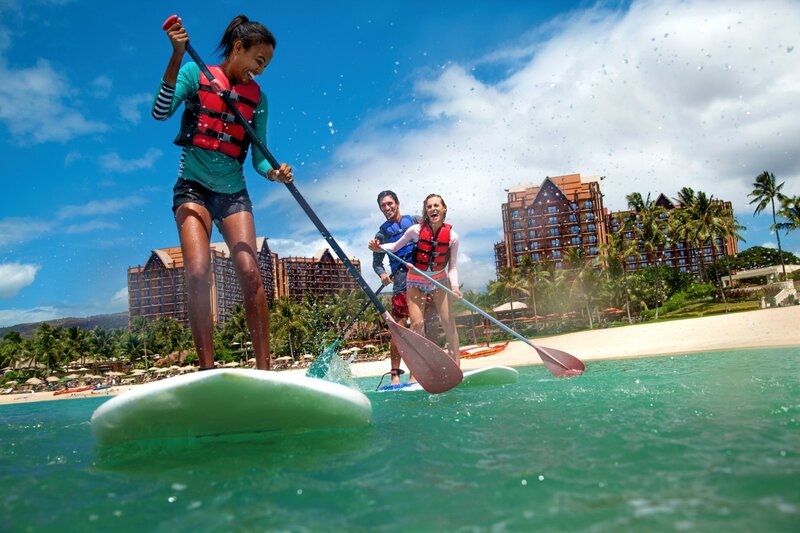 Delight in activities under the island sun at Aulani, Disney Vacation Club Villas, Ko Olina, Hawaiʻi. 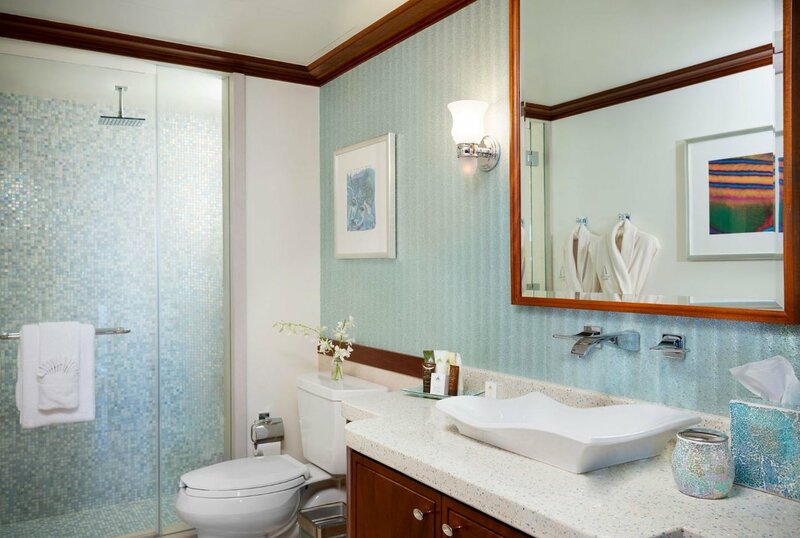 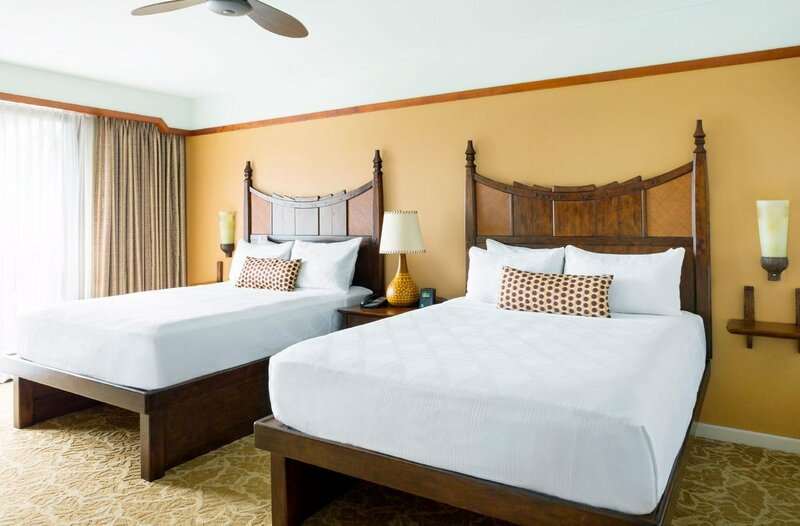 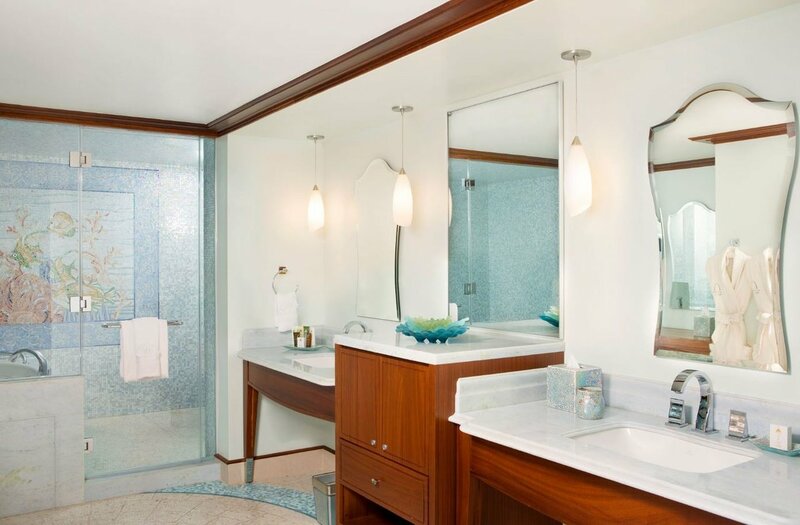 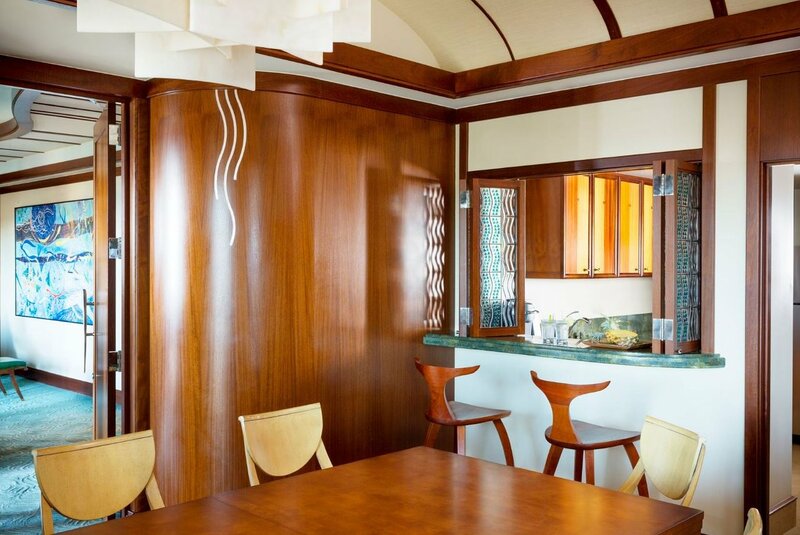 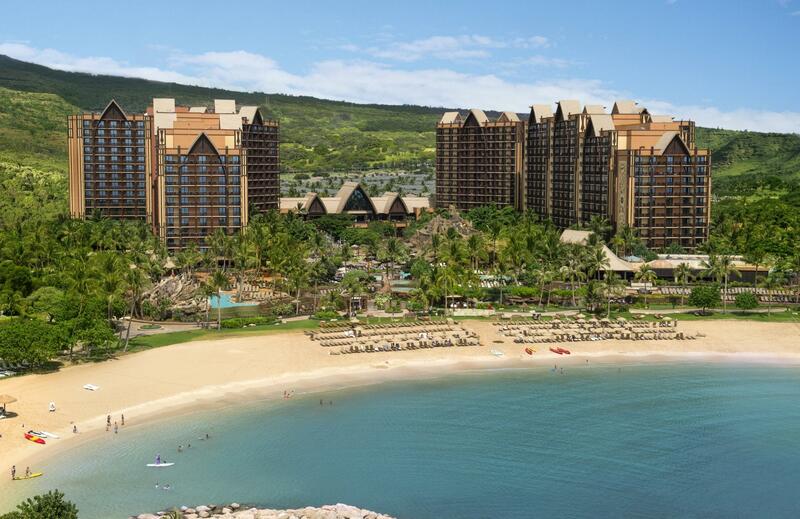 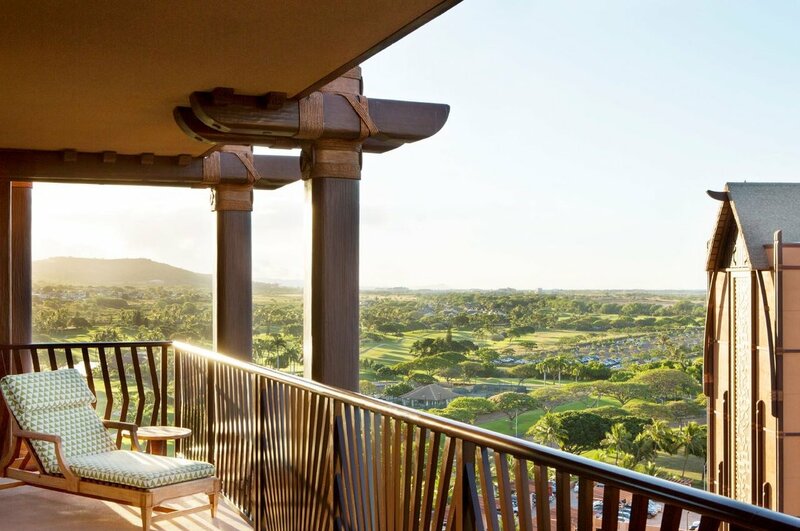 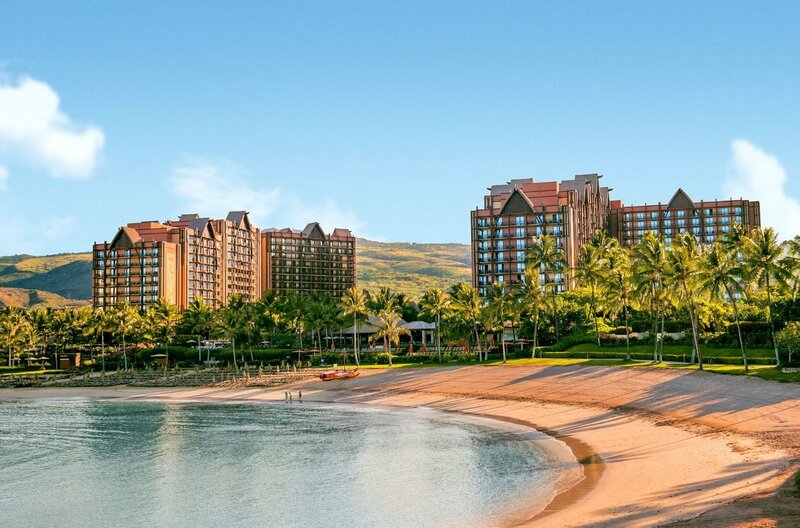 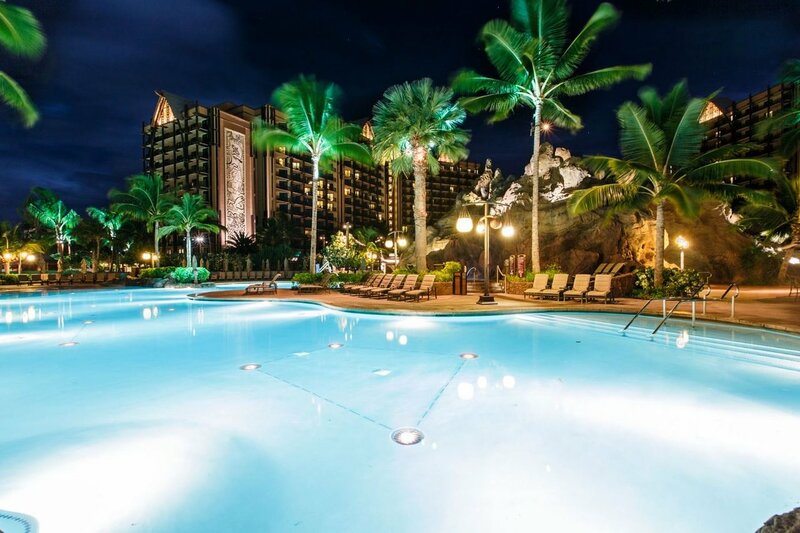 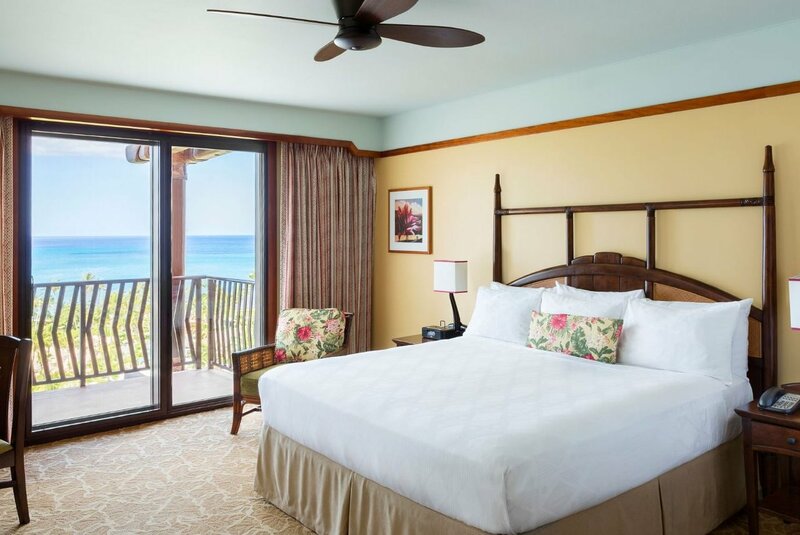 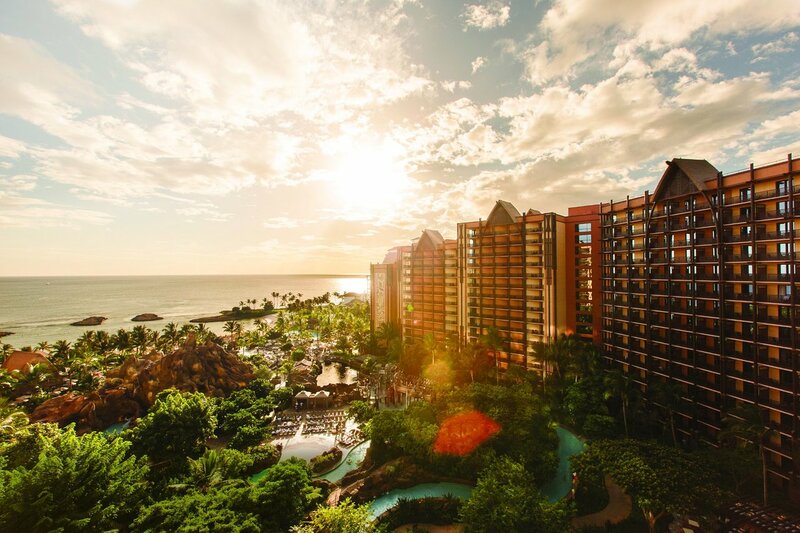 Here, you'll enjoy access to the outstanding amenities, dining and recreation of Aulani, A Disney Resort & Spa—all amid the tropical splendor of Oʻahu. 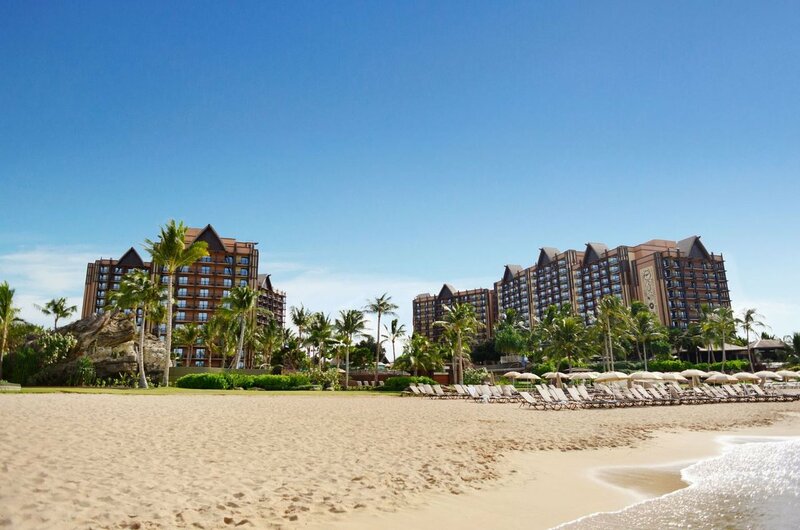 During the day, delight in sparkling swimming pools and exhilarating beach activities. 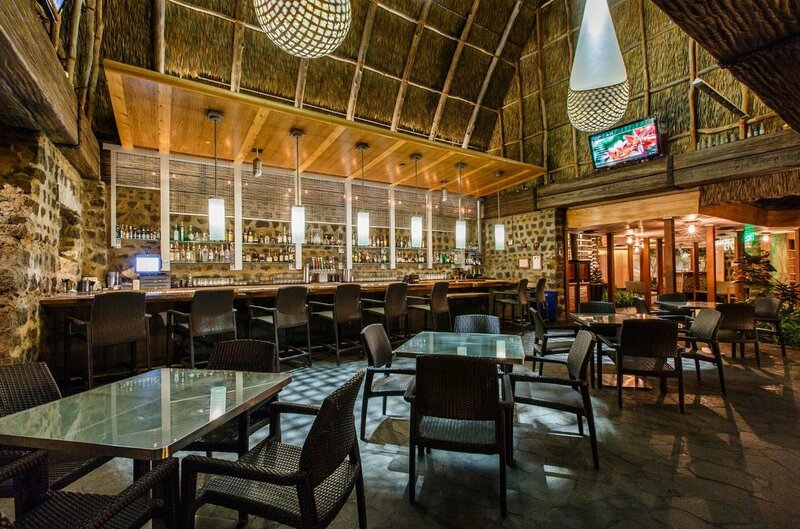 At night, take joy in fine dining and entertainment before settling into your spacious villa. 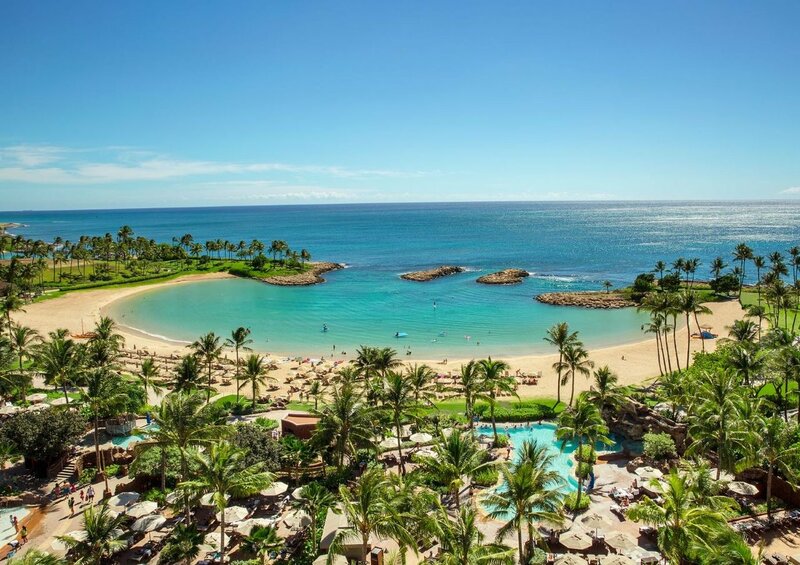 The only private manmade snorkeling lagoon on O'ahu, Rainbow Reef offers an up-close look at aquatic life. 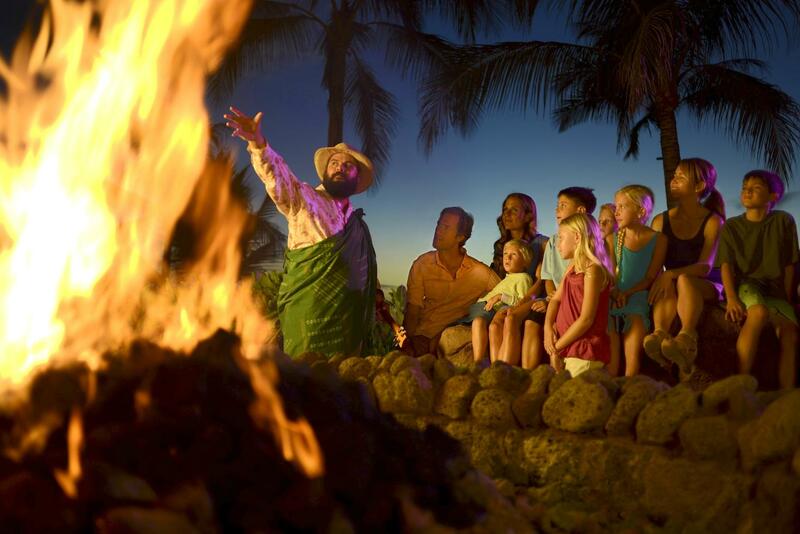 Explore the wonders of the Hawaiian islands through unique excursions, including options from Adventures by Disney.